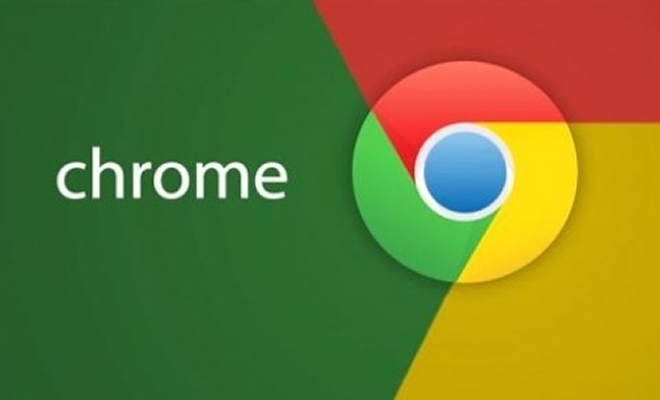 Back in October last year, Google said that it’d keep supporting Chrome on Windows XP through at least April 2015. Now that April has arrived, the Mountain View, California-based company has announced that it is once again extending the support period for the browser on the unsupported OS. “We will continue to provide regular updates and security patches to Chrome on XP through the end of 2015,” said Chrome’s director of engineering Mark Larson in a blog post. He also encouraged XP users to update to a supported, secure operating system. It’s worth mentioning that neither Mozilla nor Opera have announced end-of-support dates for their web browsers on XP. For those who have been living under a rock for over a year now, Microsoft stopped supporting Windows XP on April 8 last year.